Stonehenge, the disappearance of Amelia Earhart, Coldplay’s enduring popularity? All mysteries no one will ever understand but an even more intriguing enigma may have been answered. Namely why Georgia chose Kem on Love Island. According to Love Island experts (people on Twitter) Georgia, who when given the opportunity to choose any man on the island chose Essex hairdresser Kem, has her eyes on a far different prize than the £50,000 jackpot. They believe that Georgia is planning on cozying up to Kem in hopes of becoming a Towie couple just like Megan McKenna and Pete Wicks after their appearance on Ex on the Beach. I haven’t got a lot to go by yet. I think he’s got good banter and he’s kind-hearted. Being the new person, I don’t feel the need to play it safe. So for that reason the boy I’d like to couple up with is Kem. 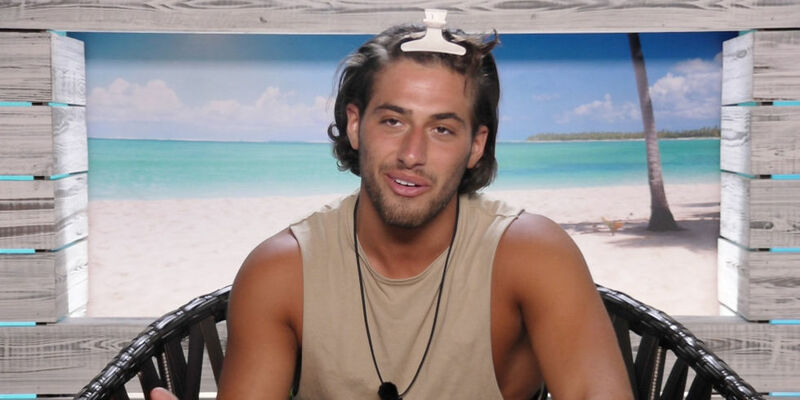 Fans have even speculated that Georgia and Kem knew each other before they even set foot on the island with one user on Twitter calling it ‘blatant’. Viewers weren’t the only ones pissed off by Georgia stealing Kem. Amber, a woman who Kem had professed his love to just hours earlier was also justifiably irritated at losing her man to a new rival. The Love Island saga continues tonight at 9pm on ITV 2.